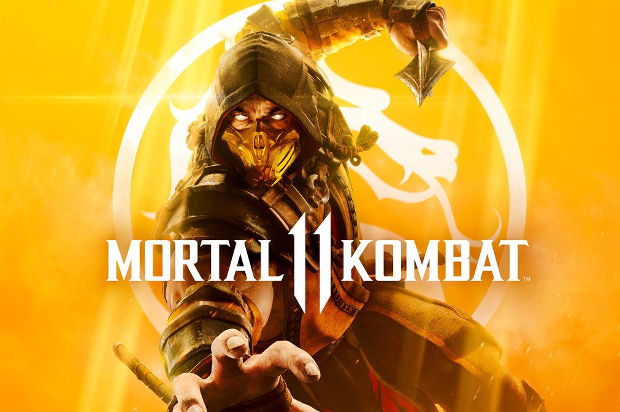 Mortal Kombat 11 game is heading towards its inevitable release scheduled for April 23rd. The developer of this highly anticipated title packed quite a marketing punch creating a buzz around it revealing many of the game’s characters. While some major iconic characters will see their return in this iconic fighting game, players will get plenty of new ones. Here are all revealed original characters in Mortal Kombat 11 game. It’s no secret that Mortal Kombat 11 story revolves around time travel. Kronika is the new antagonist of the game holding time-bending powers. From what we’ve seen in currently released trailers Kronika is twisted, cunning and very powerful character which would be a real joy to play. However, Kronika is not yet revealed as a playable character which might change as the game’s release is coming closer. Geras is another new Mortal Kombat 11 game character with the ability to manipulate time. However, while Kronika is not officially confirmed as a part of the playable roster, this is not the case with Geras. He’s a dedicated Kronika’s follower, and an entity that feels the flow of time differently. He can also manipulate sand and has a heavy brawling style. Cetrion is the second entirely new and already confirmed playable character announced for the Mortal Kombat 11 game. She is holding an Elder God title and seems to be on par with other Earthrealm guardians. For combat, Cetrion is using her elemental powers – she has the ability to summon vines and roots from the ground, conjure up rocks to punch her enemies and release lava from under the opponent’s feet. The Kollector is the latest original playable character confirmed for the Mortal Kombat 11 game. His reveal trailer unveils that The Kollector is somewhat reminiscent of Goro having a couple of more arms, however, he heavily relies on weapons and spells opposed to brutal strength of the other multi-handed Mortal Kombat icon. According to the official curriculum vitae, The Kollector was born into poverty and seized his collections duty with a zeal that impressed Shao Kahn, becoming one of the Emperor’s most feared associates. To sum up, Mortal Kombat 11 game fans might expect a few more original characters coming to the game further down the line, but these 4 are all we’ve been given so far. However, all of them seem very interesting and we cannot wait to try them out. If you’re anything like us, check out Eneba games store in order to pick up your Mortal Kombat 11 before the game’s release.